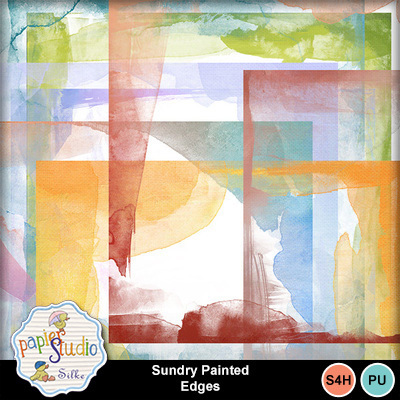 These watercolor aquarella border edges comes in black and color options. These PNG files are compatible with the version 7 of the MM software - they can be filled with images or backgrounds. Use the embellishment tab.